Picasso Paint Parties are for kids ages 6-14. 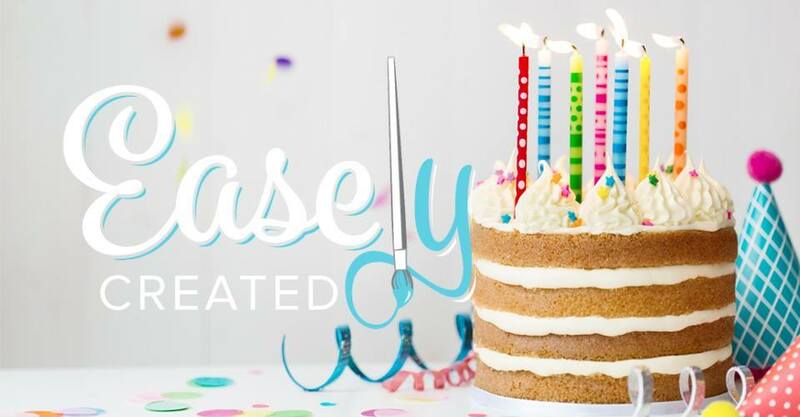 When you book your childs party at Easely Created, the studio is reserved for just your party. Paint parties are a total of 2 hours long and each child paints a large 16x20 canvas (the birthday child picks what will be painted for his/her party). Once we are done painting, the remaining time can be spent on cake and gifts. You may, decorations, food and non alcoholic beverages. Picasso paint Parties are $200 for up to 8 painters, each additional painter is $25. A non refundable deposit of $100 is due at time of booking with the remaining balance due the day of birthday party. Deposit payments can be made by either cash or credit card in person at the studio (or an online paypal invoice can be sent to you for convenience). Birthday parties are usually booked 2-3 months in advance, dates fill fast. Birthday parties are done on Saturdays during the following times: 11am-1pm, 2-4pm or 6-8pm. Occasionally birthdays can be booked on Sundays with an 11am-1pm time slot. If you want to see if a date/time is open, check the workshop page… if an event isn’t listed during that time/day, it most likely is available - message me to book.